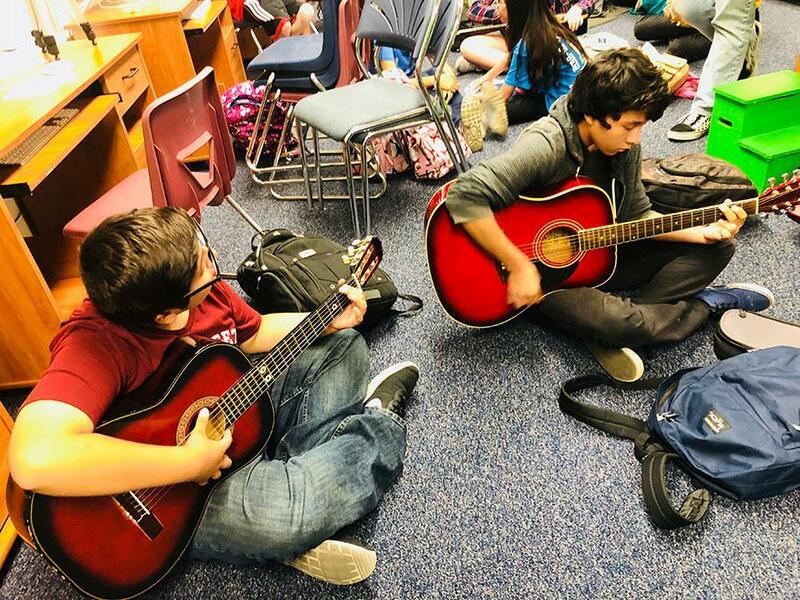 Learning a musical instrument can be inspirational and perhaps a life changing event in a young person’s life. 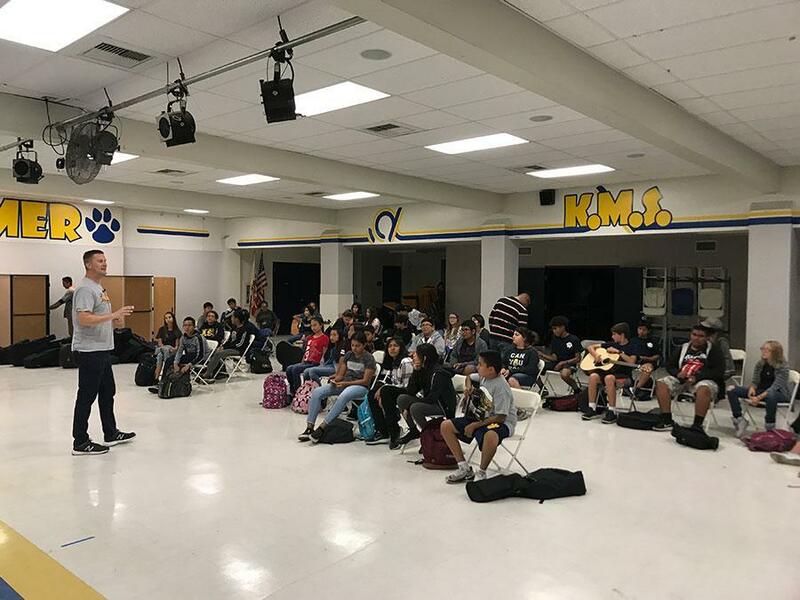 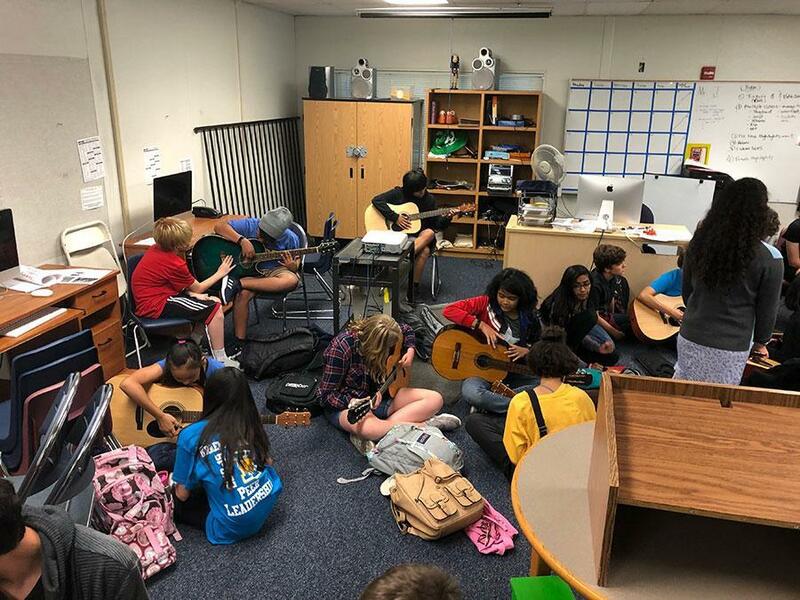 The Kraemer Guitar Club is a free after school program that gives guitar lessons to 7th and 8th grade students. 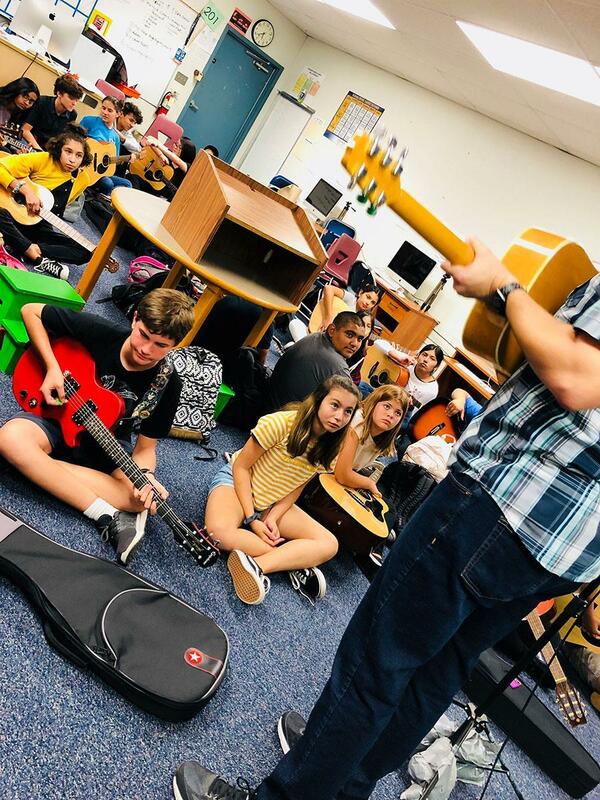 Starting in October, we will meet once a week on Thursdays from 3:35 - 4:35 PM. 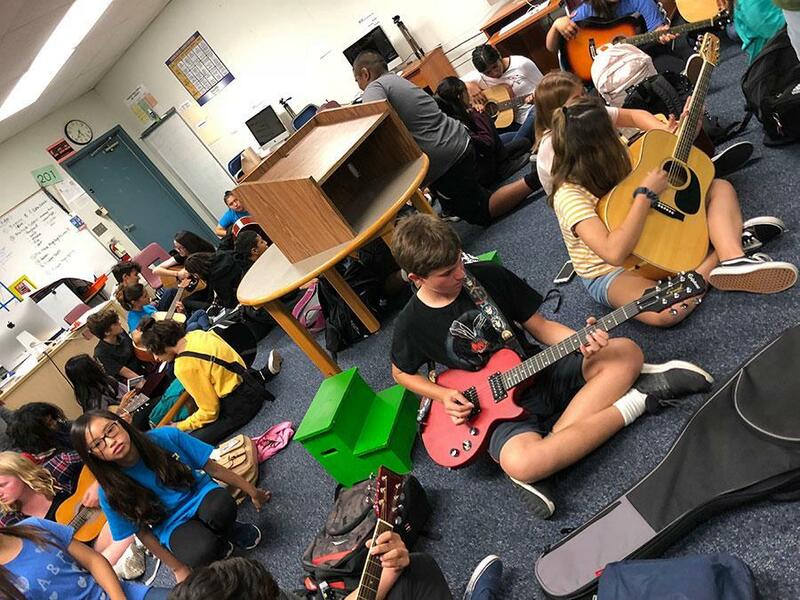 Students learn basic chords and popular songs but even more importantly, they learn the power of their creative mind.